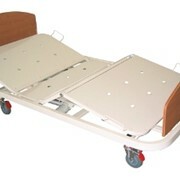 A cost-effective solution, the 1000 Series Bed is suitable for use in rehab centres. 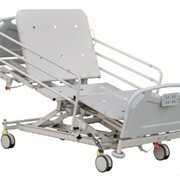 The strong robust manufacture of this design is guaranteed to withstand general to heavy daily usage for many years. 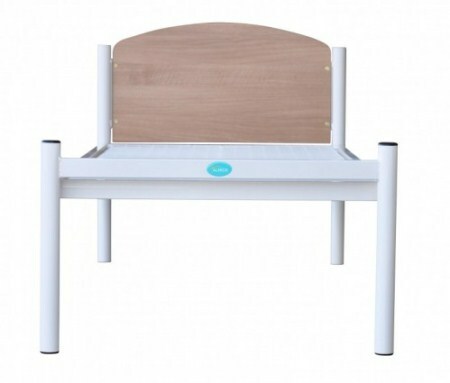 This low-maintenance resilient bed can be used on its own or accompany another bed. 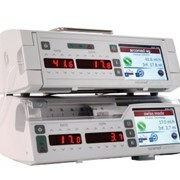 The Alrick name has been synonymous with the provision of high quality health care equipment to both individuals and institutions throughout Australia for over 25 years. 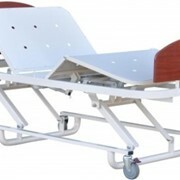 Alrick is an Australian owned company that has been designing and manufacturing healthcare equipment since 1986. We are owned and closely managed by family. Alrick has partners in Germany, UK and New Zealand.We have extensive local knowledge of our markets in regard to targeted design and usage, as well as Government contractual requirements. 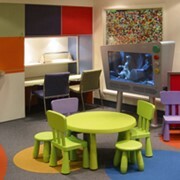 We strive to maximise quality, safety and convenience and we seek to ensure total product satisfaction for patient and carer.Alrick is fastidious with regard to the quality of materials and methods of construction. 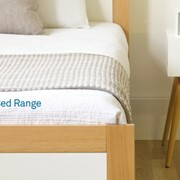 This concentration on quality culminates in our commitment to characterize our beds to not only meet our clients’ expectations, but to exceed them. The Alrick Development Team is committed to tirelessly exploring and developing new concepts. 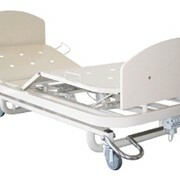 We produce hospital, aged care & community beds that lead the market in quality, functionality, mobility, comfort and appearance. 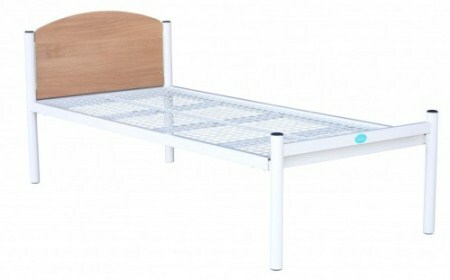 Our beds are developed in line with market and personal requirements. 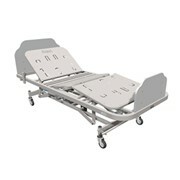 We offer a facility to customize beds for our customers’ specified requirements. 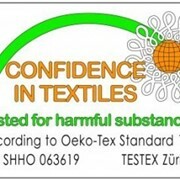 The Alrick testing facility ensures that our products are tested to Australian standards. Testing is rigorous and exhaustive – equivalent to 15-20 years of usage. 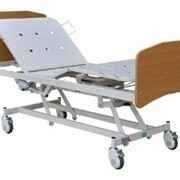 Mention MedicalSearch so Alrick Healthcare can best assist you! Get a callback from an expert at Alrick Healthcare to help answer your questions.